One of the world's most powerful names in sports is now at the center of Brazil's biggest kidnapping. Local media is reporting Formula One racing executive, Bernie Ecclestone, is facing a family tragedy as his mother-in-law is being held for ransom. 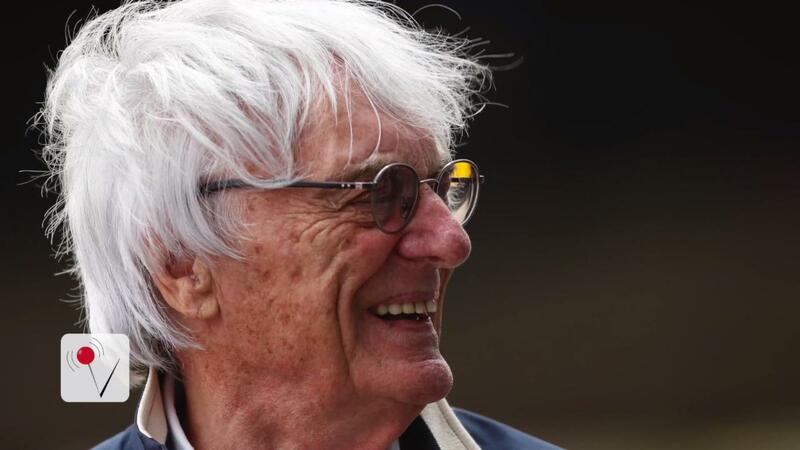 The 67-year-old mother to Ecclestone's wife of four years was captured in Sao Palto, Brazil. Her captors are demanding $36.5 million dollars, which is the largest ransom ever held in the country. The country, due to host the Olympic Games, is experiencing its worst economic crisis for decades and is in major debt. As the head of Formula One Management, 85-year-old Ecclestone is worth $3.1 billion dollars. He married 38-year-old Fabiana Flosi after he divorced his wife of 25 years. Ecclestone has yet to comment on the situation.